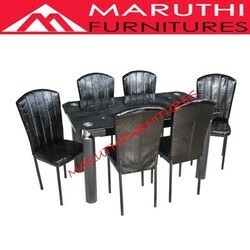 Manufacturer of a wide range of products which include mattress, residential cot bed, dining chair, dressing table with table, wooden dining table set and marble dining set. 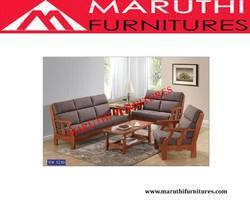 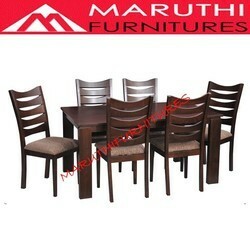 Providing you the best range of Dining Set, Glass , Steel, Wooden , Marbel finishing furniture, with effective & timely delivery. 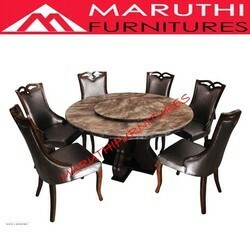 Providing you the best range of Dining Set, Glass , Steel, Wooden , Marble finishing furniture, with effective & timely delivery. 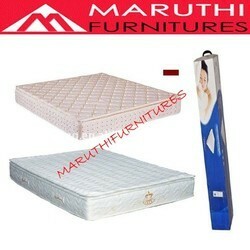 New more models available give your mail id send by the now stock position details. 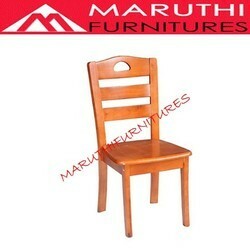 We offer a wide range of Book Storage Cabinet that is used for keeping important files, documents and other papers carefully. 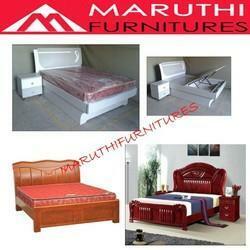 Offered cabinets can be customized as per the requests of our clients. 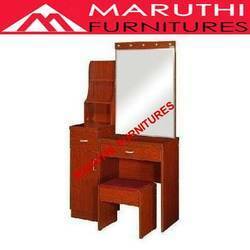 For their several features, provided cabinets are demanded in schools, offices, homes and such others. 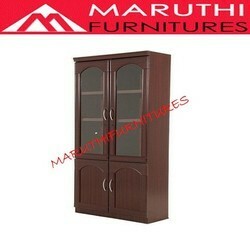 In sync with the global quality standards, these cabinets are manufactured using premium quality material.